Shivarajkumar has made all of us proud. 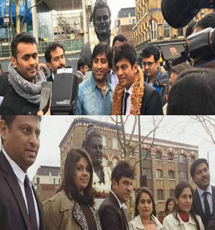 The Century Star of Kannada film industry was felicitated on March 19, in front of the Basavanna Statue in London. Kali (U): Book Your Tickets Right Away! 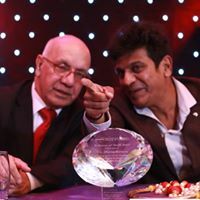 The actor has been honoured for, his vast contribution to the Kannada film industry over a span of three decades,Interestingly, after Prime Minister Modi, Shivarajkumar is the second person and first Kannadiga, to be honoured in London by Kannada fans associations. Even his wife, Geetha Shivarajkumar was feliciattedaling with the actor, say sources. 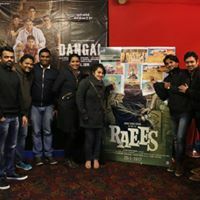 The actor went along with his family members and producer Srikanth, Gurudatt and director P Vasu. A few adorable pics of Shivarajkumar in London is making rounds in the social media. 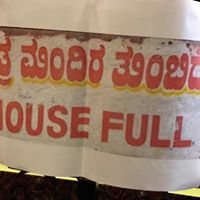 The Hatrick Hero, the father of two, is the busiest actor of Sandalwood, though he is 54 years old. He carries enormous energy and strength on-screen, thus called as ‘Sandalwood King’ by his fans. Shivalinga was Shivarajkumar’s 112th movie in KFI and the actor has 13 movies lined up in his kitty. 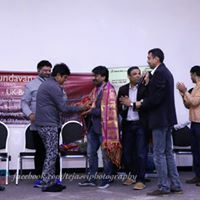 His has received Karnataka State Award for his mind-blowing performances in Om, Hrudaya Hrudaya, Chigurida Kanasu and Jogi. 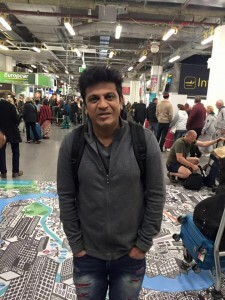 Shivarajkumar has portrayed different roles like son, father, brother and boyfriend in movies. 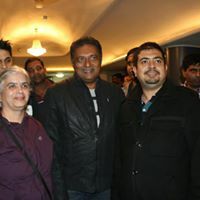 The actor is one of finest actors in South, and he is loved for his spirit of acting in movies. After Shivalinga, Shivanna will be next seen in Santheyalli Nintha Kabira and Srikanta. 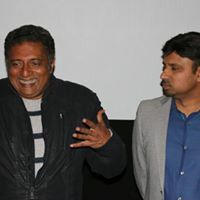 The actor has also teamed up with Kichcha Sudeep to star in a multistarrer titled Kali, helmed by Jogi fame director Prem. 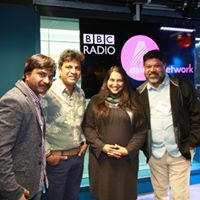 Congratulations Shivanna. We wish you more success. A long way to go. 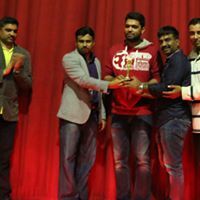 This is an honour to you and to all the Kannadigas.